"We actually started in 2009 with a 2+2 hybrid coupé,” says Rivian’s founder and CEO, RJ Scaringe, of the world’s ‘newest’ car company. 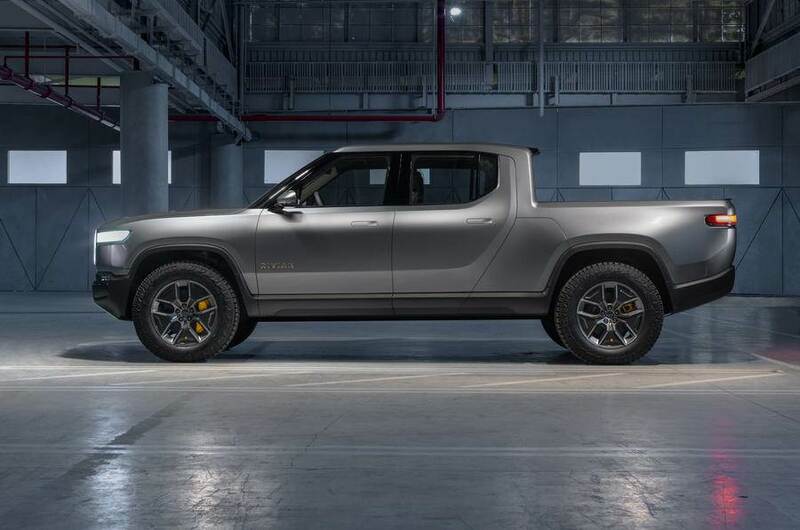 Its first two models, the R1S SUV and R1T pick-up truck – both big-range electric vehicles sharing a common architecture – were revealed at the recent Los Angeles motor show. 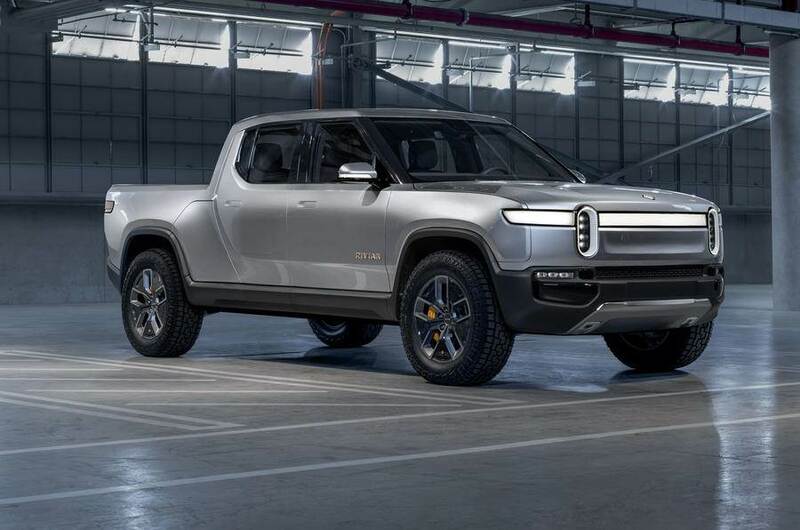 But it turns out Rivian isn’t new at all. Now a decade old, Rivian was known as Avera when it started. Search hard in Google and you’ll find a cryptic teaser image of the Avera coupé under blue covers, never to be revealed. And it never has gone public – until now. “It’s been really hard to get here – much harder than I thought it would be,” says 35-year-old Scaringe on reflection of the decade it’s taken for him to go public with his car company. So why the long wait, then? Which is why Rivian has a very different feel to it than other startups. It waited until all those things were in place before going public with its models, rather than announcing the company and its plans with a big bang right at its formation. Rivian is 10 years old and has never made a car, but does have its cars designed, engineered and ready to go, plus an ex-Mitsubishi factory being readied to build them in. 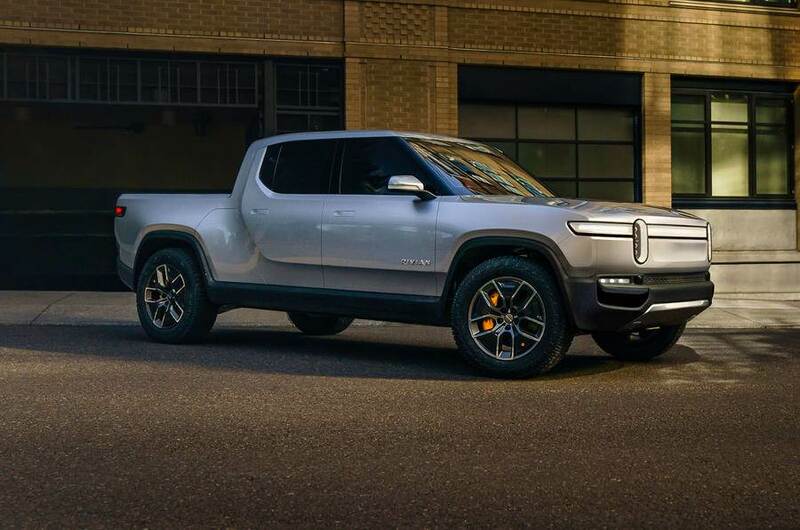 Crucially, Rivian is also well funded through investors, who have backed the U-turns Scaringe has performed with the company’s direction. “With the 2+2 coupé, I raised a small amount of capital,” he says. “I had 20 people on a small team, and then after about two and a half years at the end of 2011, we got to a fork in the road. We could continue down that path, hoping something changes, unlock the capital and then scale up. Or shelve it all, and use those lessons to rethink the business. Scaringe believes he has now truly found a niche, and something different and lasting. 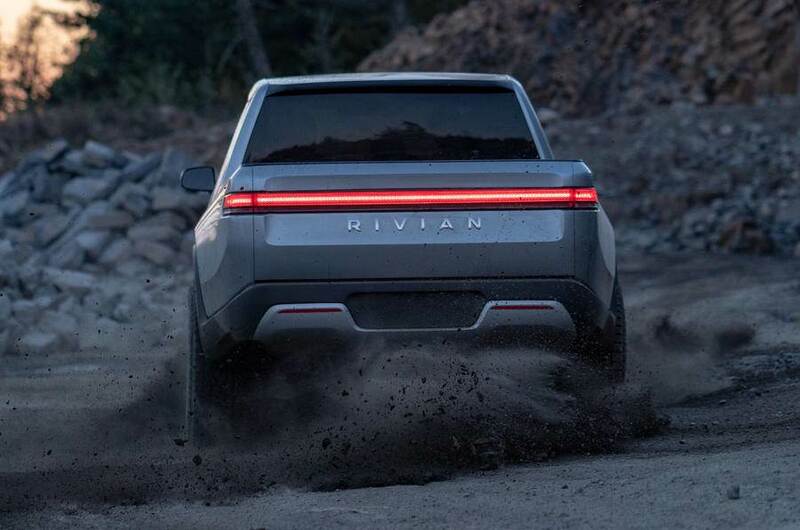 Rivian plans to make what it calls electric adventure vehicles, like a cross between Tesla and Land Rover. It will keep its vehicles premium, and production numbers in the thousands rather than the millions. Scaringe calls it “brand sharpness”, keeping the product portfolio small but all closely related and with clear family ties; Rivian won’t be making everything from superminis to supercars, like some premium brands do. Everything will be an off-roader. Scaringe axed his initial coupé, and he’s already on the third version of the architecture and vehicles that became the R1T and R1S. “It took a lot of time to design this architecture,” he says. “I built two earlier versions of this. The gear tunnel [a storage area that runs underneath the R1T between the rear doors and rear wheels] is the only thing to survive from the first one – it’s my favourite feature. 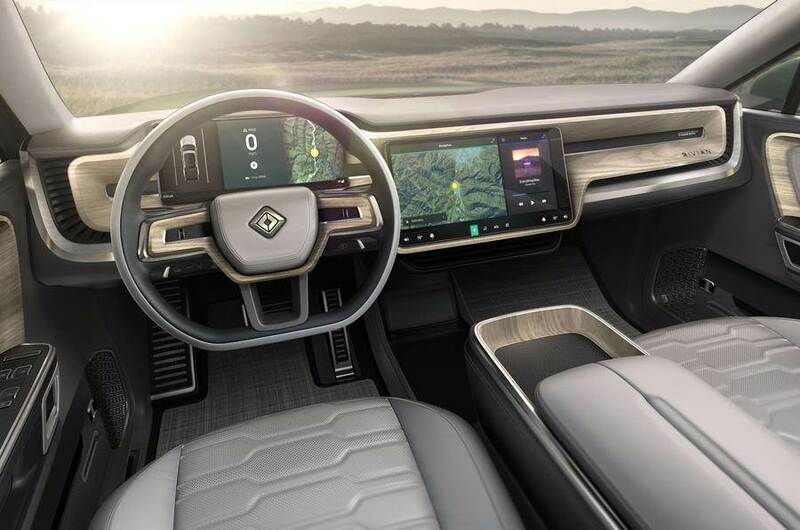 In a world of disruptive start-ups, Rivian’s lips-sealed approach has also been unique. Nothing leaked, or was ‘teased’. It still has significant hurdles to overcome between now and the end of next year when production starts, including converting the Mitsubishi factory to a Rivian one (“We’re in between a Mitsubishi plant and a Rivian one,” says Scaringe) and developing a plan to sell the vehicles and build up aftersales, none of which are insignificant tasks. “Throughout this, we took the decision to be really quiet,” says Scaringe. “Not by hype stealth, but to say nothing, not even have a sign on the building. This has actually enabled us to raise money – it was the right way, but the more challenging way. It actually gave the investors confidence.